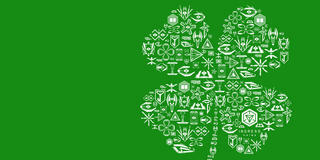 *NOTE: The current version of Ingress is not compatible and will not be supported by iOS 12. However, Ingress Prime will be compatible with iOS 12 upon its release in October. For questions about upcoming events and iOS 12, read this FAQ. 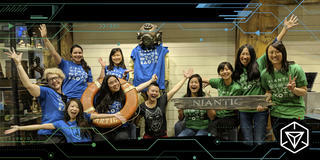 Is iOS 12 supported by the current version of Ingress? No. 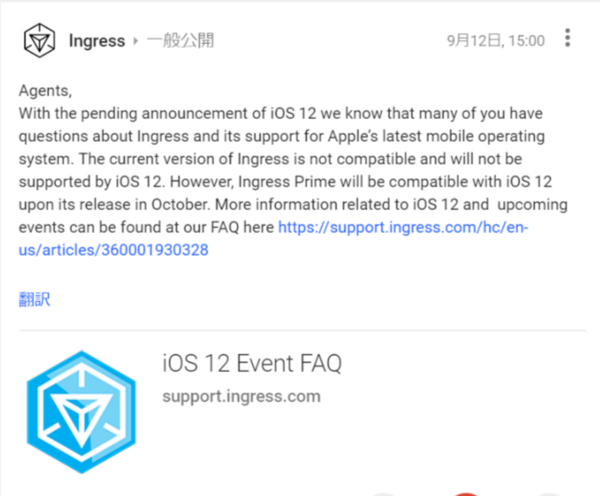 iOS 12 is not compatible and will not be supported by the current version of Ingress. 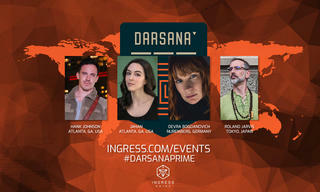 If I upgrade to iOS 12, how can I participate and earn credit for an anomaly prior to Ingress Prime being released? 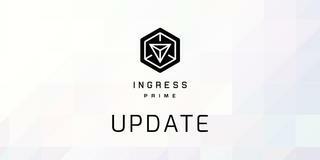 Agents with iOS 12 that register to attend the October 20th anomalies no later than October 5th will be granted access to the Ingress Prime beta at least a week before the event. If I upgrade to iOS 12, how can I participate and earn credit for a Mission Day prior to Ingress Prime being released? If you attend the Mission Day and check-in with the organizers in person you will receive credit for the Mission Day. 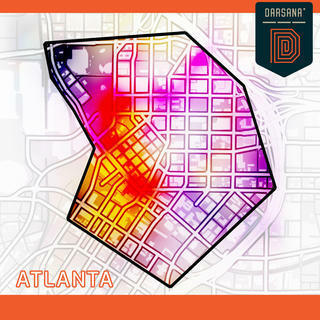 We recommend you still take the opportunity to explore the city with other players. If I upgrade to iOS 12, how can I participate and earn credit for an NL-1331 meetup prior to Ingress Prime being released? If you attend the NL-1331 meetup and check-in with the organizer in person you will receive credit for the meetup.